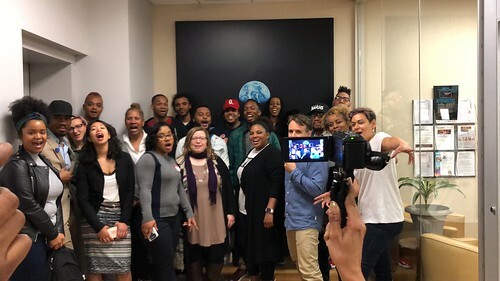 The hip-hop education field represents one of the most innovative and exciting educational movements of the 21st century. 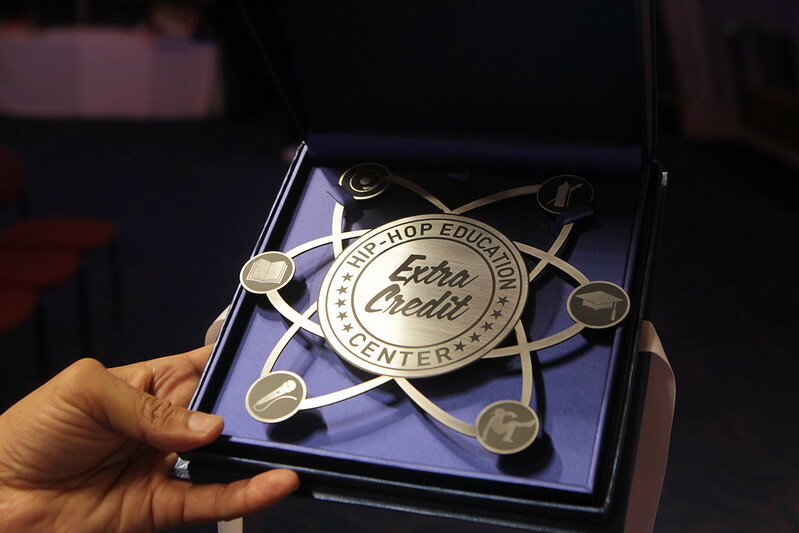 The Extra Credit Awards is the Hip-Hop Education Center’s award ceremony honoring a diverse set of exemplary international artists, educators, scholars, professionals, and cultural organizers, who are contributing to education reform, restorative justice, and social change. 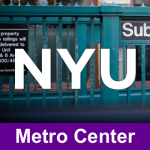 They are improving high school graduation rates and educational outcomes for students in the following areas: STE(A)M (Science, Technology, Engineering, Arts, and Mathematics), social and emotional learning, and academic and financial literacy.